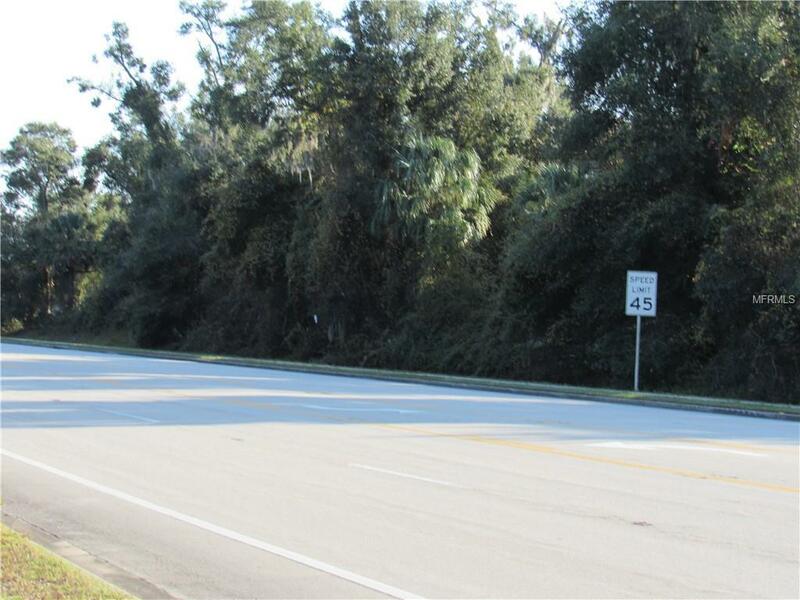 OFFERING 275 FEET OF DIRECT FRONTAGE ON BUSY 15A. 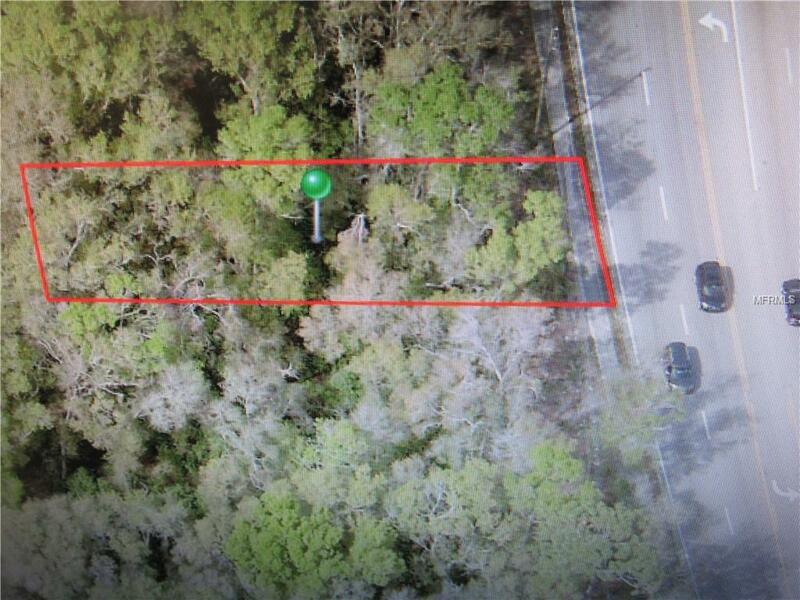 ZONED B9C THIS PROPERTY IS READY FOR YOUR COMMERCIAL USE. 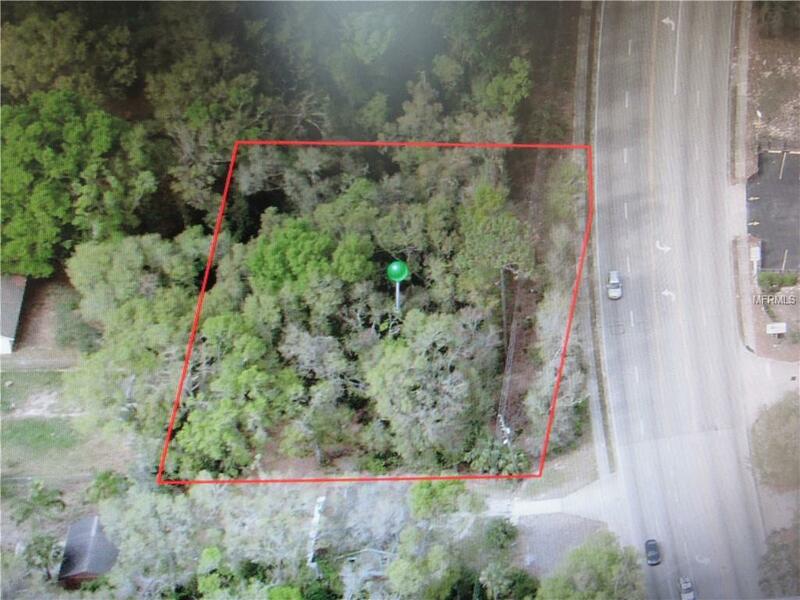 APPX 275' FRONTAGE AND 150' DEEP THIS LOCATION OFFERS HIGH TRAFFIC COUNT, DEVELOPED SURROUNDING INFRASTRUCTURE, SIDEWALK FOR PEDESTRIAN TRAFFIC AND EXCELLENT EXPOSURE. 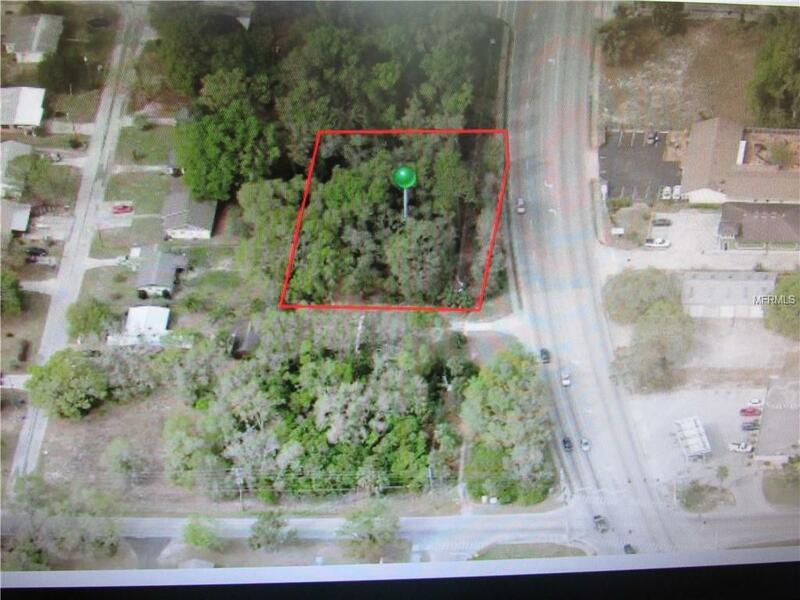 PROPERTY CONSISTS OF 2 CONTIGUOUS PARCELS 701703001780 & 701703001820. PER DEPARTMENT OF TRANSPORTATION 2017 REPORT THIS SECTION OF 15A HAS HIGHER THAN 23,000 AVERAGE ANNUAL DAILY TRAFFIC COUNT. LET YOUR LOCATION'S EXPOSURE DO THE ADVERTISING WORK FOR YOU! OWNER WILL CONSIDER FINANCING. Listing provided courtesy of Beach Life Realty.